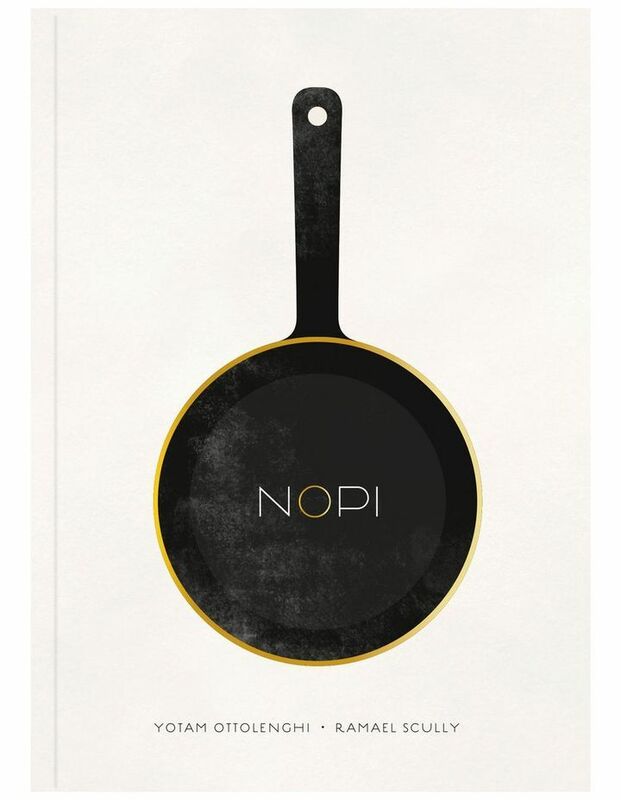 NOPI: THE COOKBOOK includes over 120 of the most popular dishes from Yotams innovative Soho-based restaurant NOPI. It's written with long-time collaborator and NOPI head chef Ramael Scully, who brings his distinctive Asian twist to the Ottolenghi kitchen. Whether youre a regular at the NOPI restaurant and want to know the secret to your favourite dish or are an Ottolenghi fan who wants to try out restaurant-style cooking, this is a collection of recipes which will inspire, challenge and delight.